So for a while now I have been avoiding artificial sweeteners. I like to use clean natural ingredients where possible, but mainly because I hate the horrid after taste they have. So I figured it was better just to use honey or maple syrup and syn it. I have also tried some of the more natural sweeteners available, like stevia and monk fruit but again huge disappointment at the taste. They tend to be okay in tiny amounts, but you always get that strange aftertaste. Then I heard about a product called Sukrin on instagram. Many stated it had no aftertaste and so I was keen to try it. Unfortunately it isn’t yet readily available here in Canada (I am told it will be some time in the fall), but it is readily available in the UK (although there may be a shortage of it at present due to popularity and high demand) and the USA. 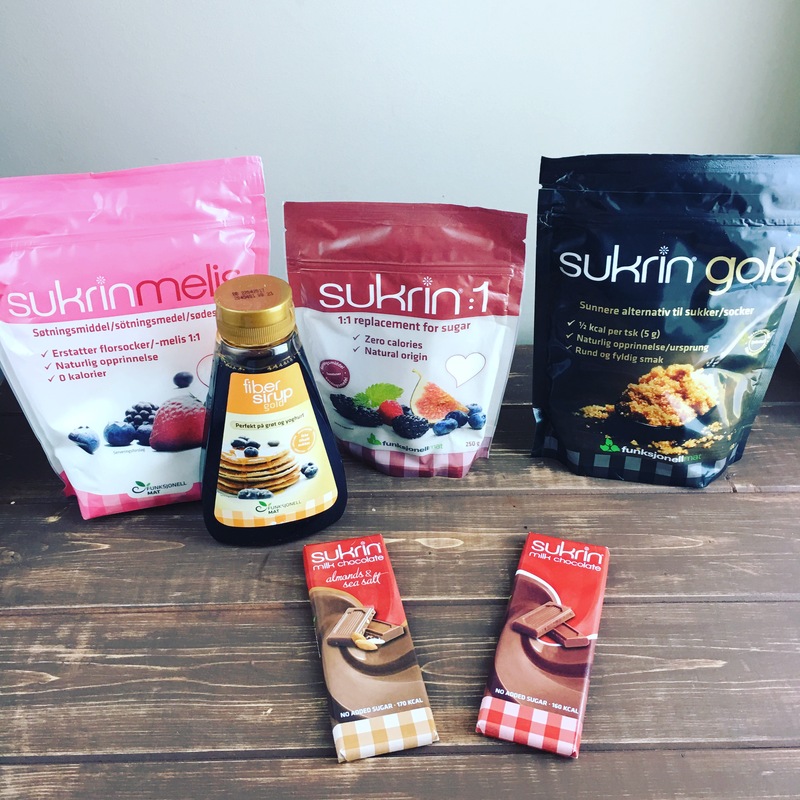 So I reached out to Sukrin USA and they kindly sent me some of their products to sample. 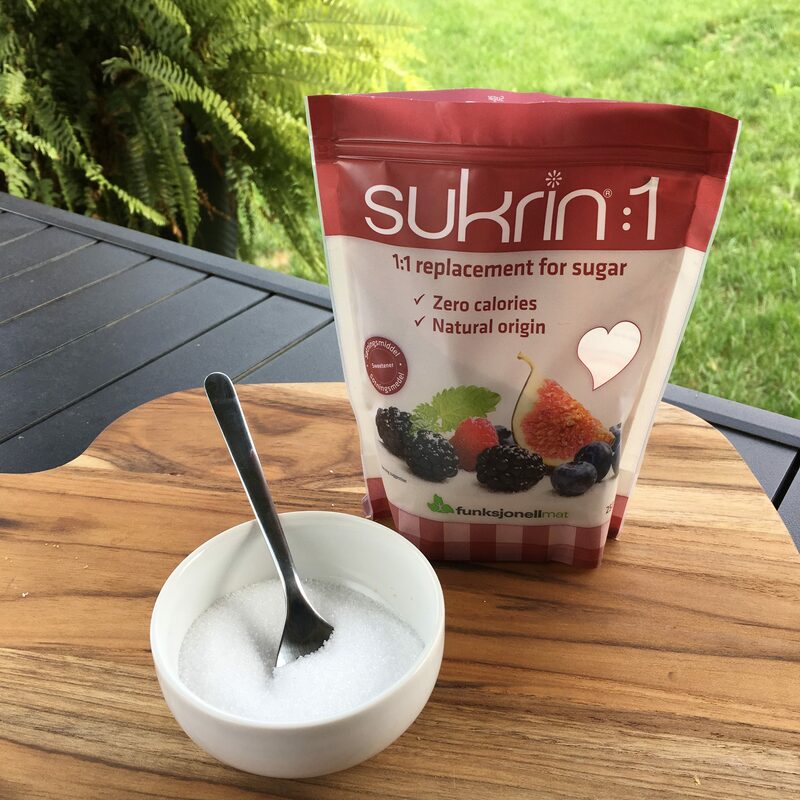 Sukrin:1 is a natural origin zero calorie alternative to regular sugar with the sweetness, flavor and texture of sugar. 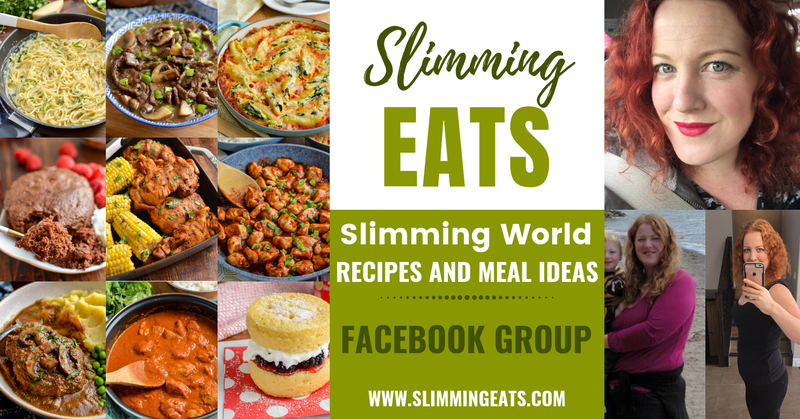 I have been using this in some new baking recipes such as Chocolate Doughnuts and Low Syn Best Ever Chicken Korma and I really can not detect any aftertaste. It gives great baking results as I have found in the past that certain other sweeteners can give a funny texture to the end result. I have also used it for sweetening plain yoghurt and in cooking and I am really pleased with how it tastes. 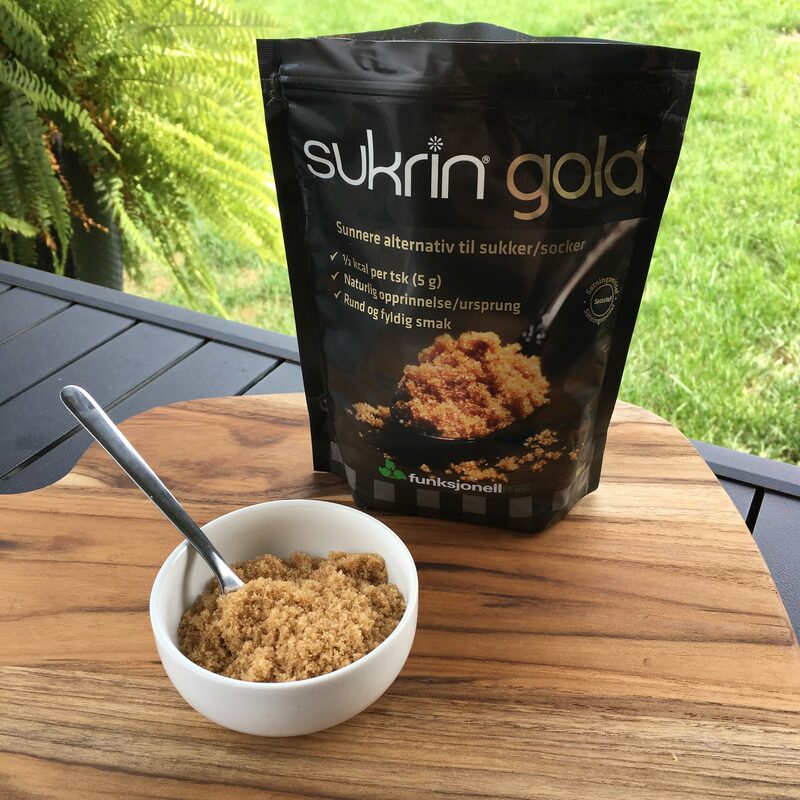 Sukrin gold is a natural sweetener alternative to brown sugar, it has that same colour and taste of brown sugar. It’s great in hot drinks, sprinkled on oatmeal, or used in baking as a replacement for brown sugar. It even gives that same caramel kind of effect that you expect with a brown sugar. It can be used just like regular brown sugar, in tea or coffee, cooking, baking, sprinkled on oatmeal for when you want that brown sugar taste. Made of erythritol, which is made from glucose extracted from non-GM corn starch through a natural fermentation process. Ingredients – Natural sweetener erythritol (polyol), tagatose, glycerol, malt extract (gluten-free) and steviol glycosides. Definitely my favourite sukrin product, I love that I can get that caramel/molasses taste of brown sugar without the calories and sugar spike of regular brown sugar. I have been using it on oatmeal, and in baking such as this Banana Baked Oatmeal and Sultana Weetabix Cake. 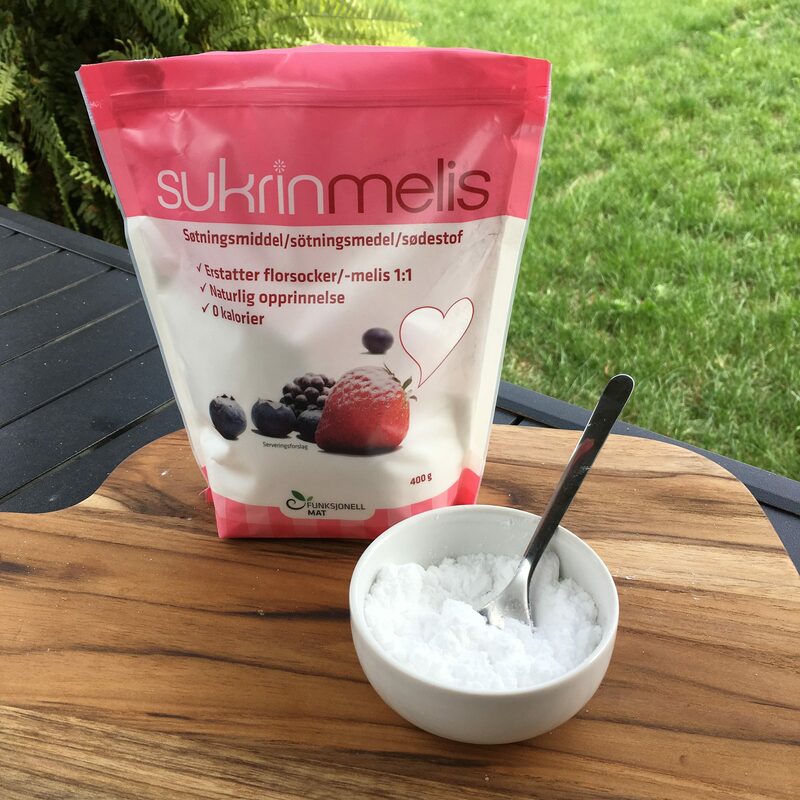 Sukrin Melis/Icing is a natural zero calorie alternative to Icing Sugar and dissolves more easily than the other sukrin products. This was my least favourite of the sukrin products I was sent, I don’t recommend using it alone, as it does have a peculiar aftertaste. In very small amounts and mixed with things like yoghurt, cream cheese etc in can be a good alternative to regular powdered sugar, but as a product on it’s own and if using more than a teaspoon or so, it doesn’t pass the taste test for me. 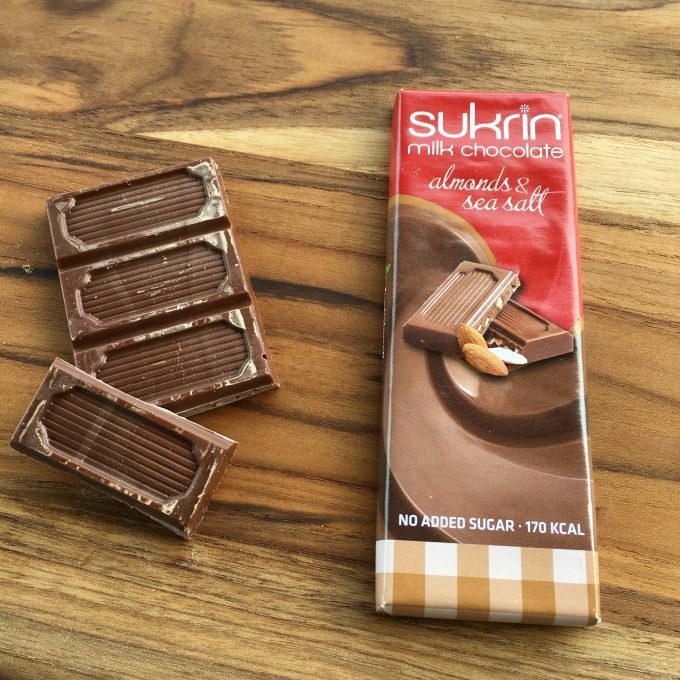 I was sent two of the sukrin bars of chocolate to try, the regular milk chocolate and the milk chocolate with almond and sea salt. These bars of sugar have no added sugar, but remember no added sugar doesn’t mean zero calories. I was pleasantly surprised with these chocolate bars, they actually taste pretty good, not quite your bar of dairy milk, but not bad, the almond one was my favourite. 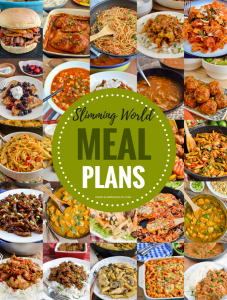 However they are not low synned on Slimming World, one bar is 170 calories which works out as 8.5 syns. If you have to avoid regular sugar for any reason, it might be a good chocolate alternative for you. I hadn’t actually heard of this Sukrin product when it was sent to me. So didn’t really know what to expect. 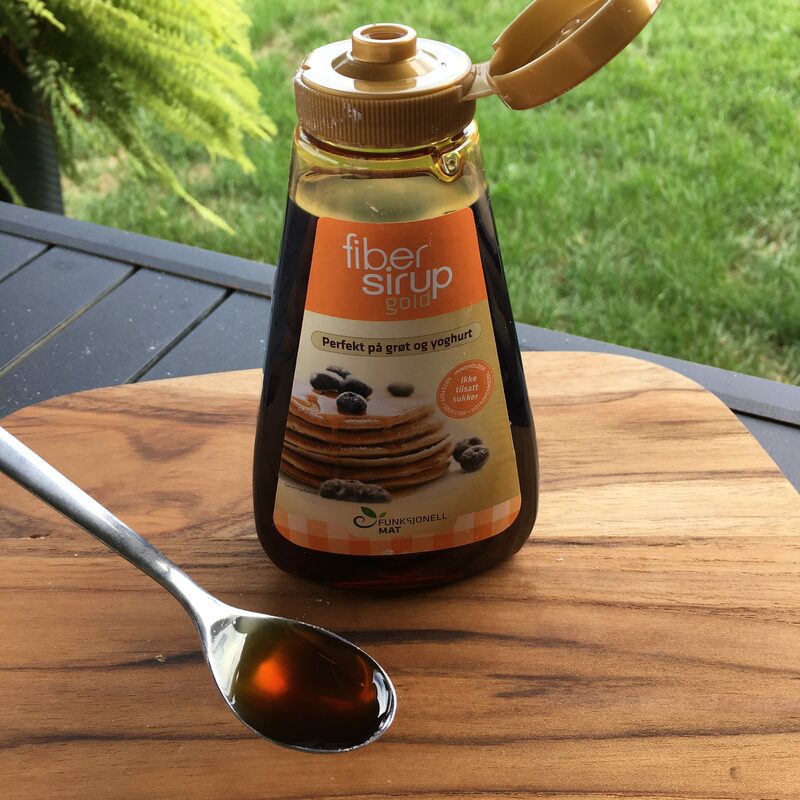 Sukrin Fiber syrup gold is a low calorie and low carb substitute for honey, golden syrup, maple syrup etc. It has the same molasses, sweet taste that you expect with a syrup. Ingredients: Isomaltooligosaccharides (IMO), malt extract and steviol glycosides. I have tried low calorie, zero sugar syrups in the past and they have always tasted poor and far too artificial. This however tastes really good, it is close in taste to golden syrup, but is only 30 calories or 1.5 syns per tbs. The fibre content is 14g in 1 tablespoon which is pretty good. Definitely recommend this product.